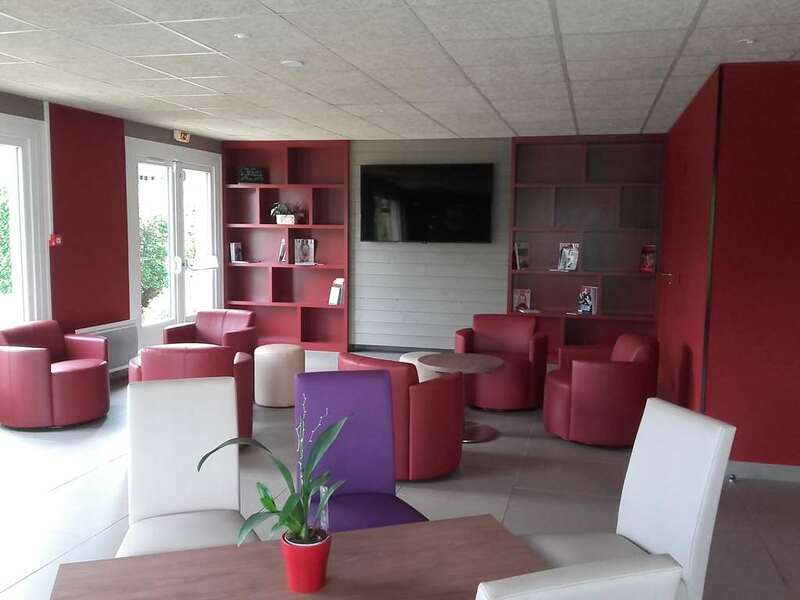 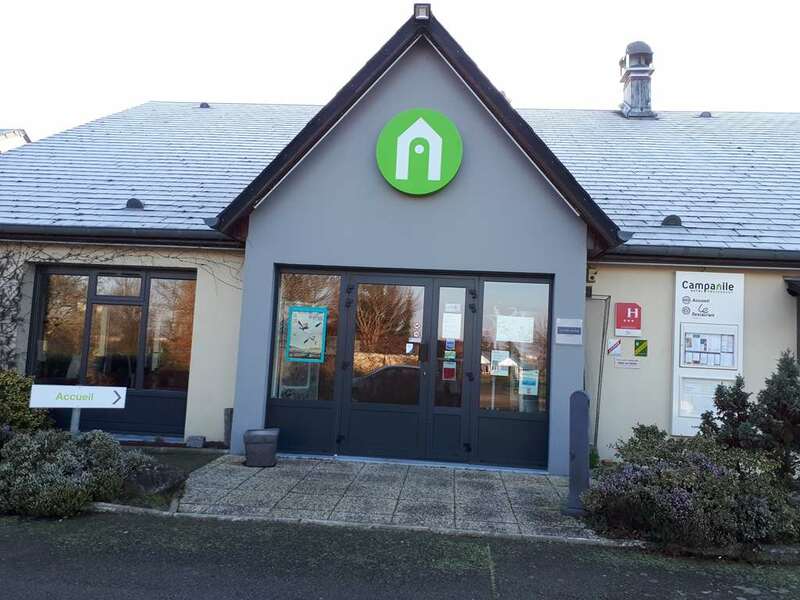 Welcome to Campanile SABLE SUR SARTHE - VION! 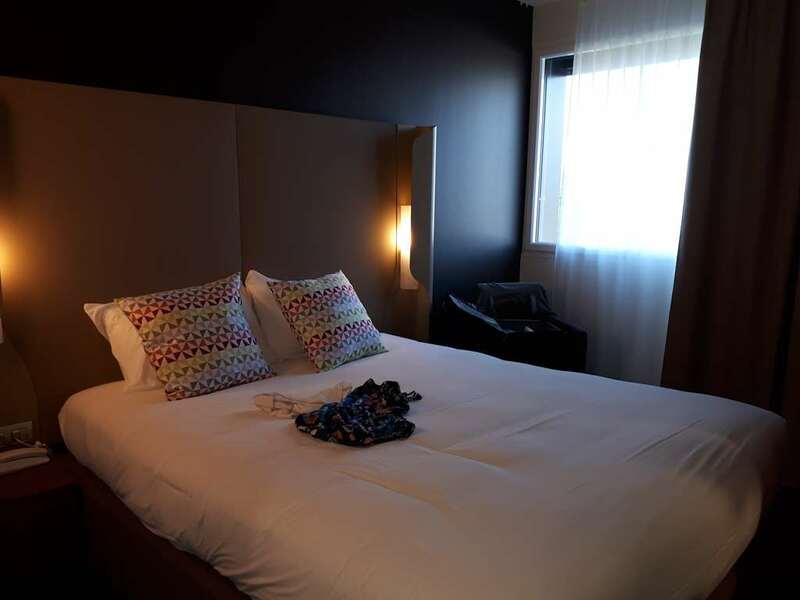 Whether for a stopover or a visit to the Pays de Loire region, your 3-star hotel Campanile has everything you need. 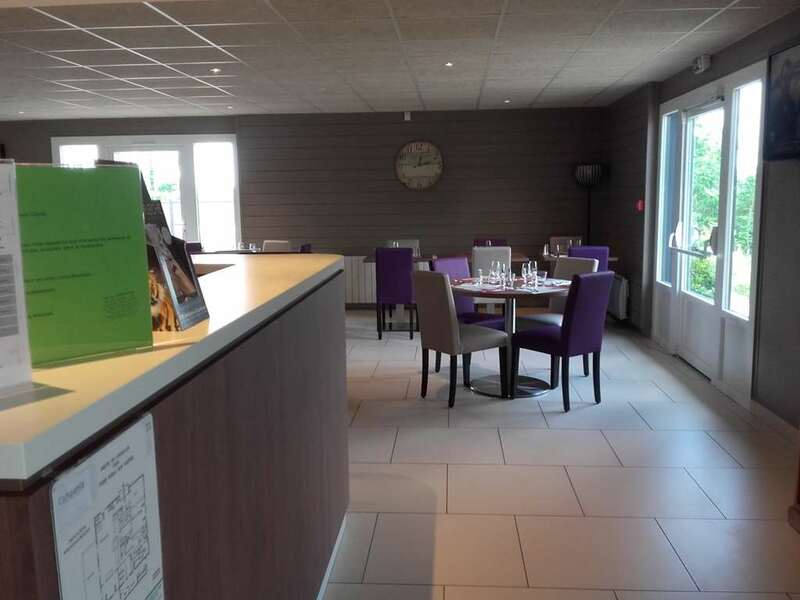 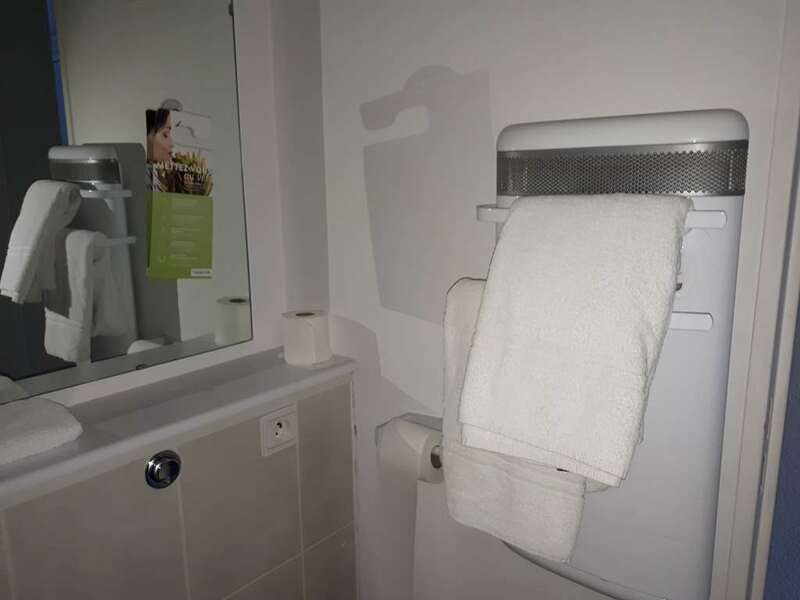 Centrally located near the Abbaye de Solesmes, the Chateau de Sable, the train station and town centre, our hotel is an ideal stopover, whether you're here on business or leisure. 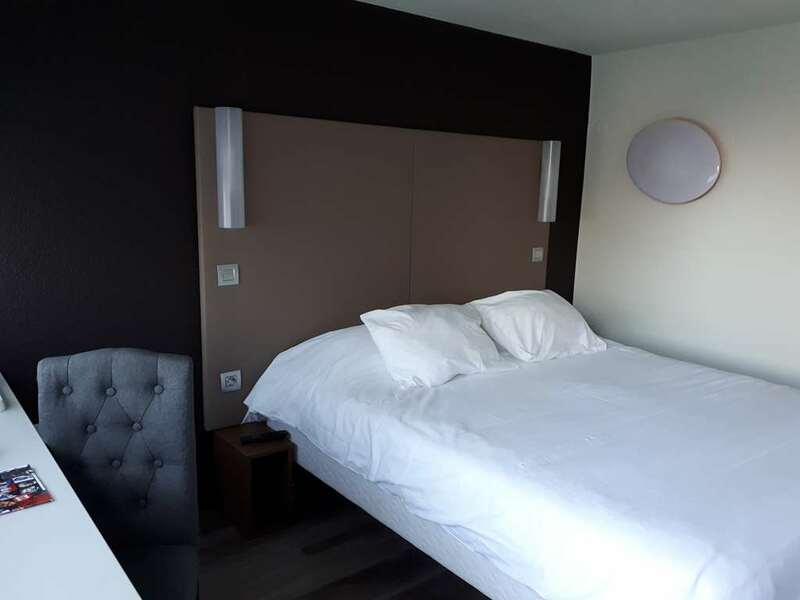 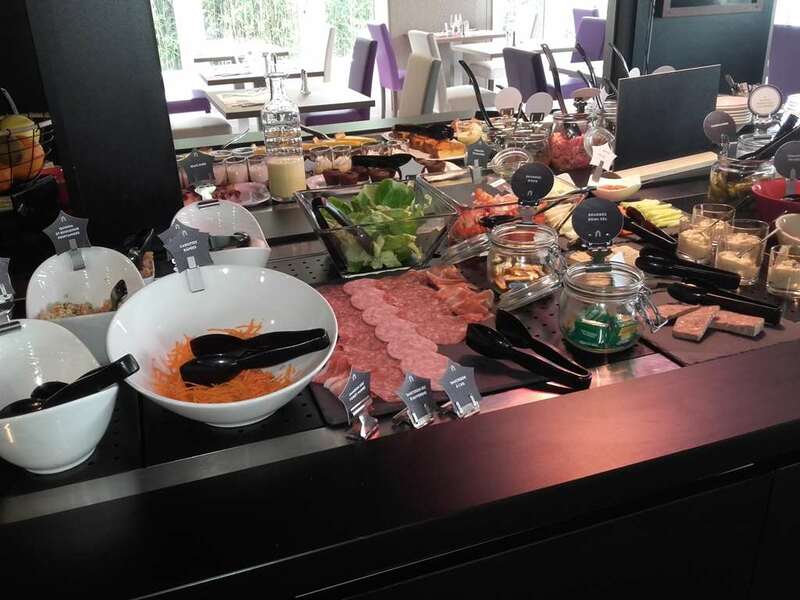 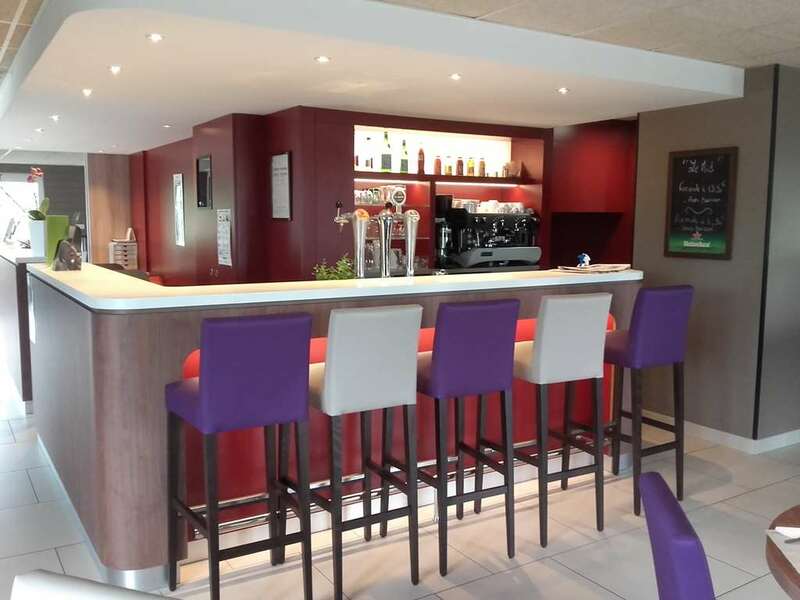 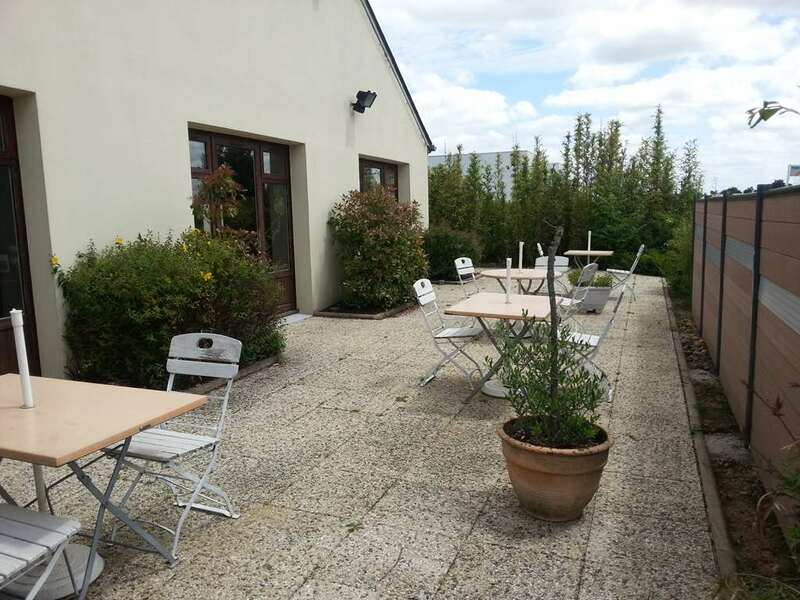 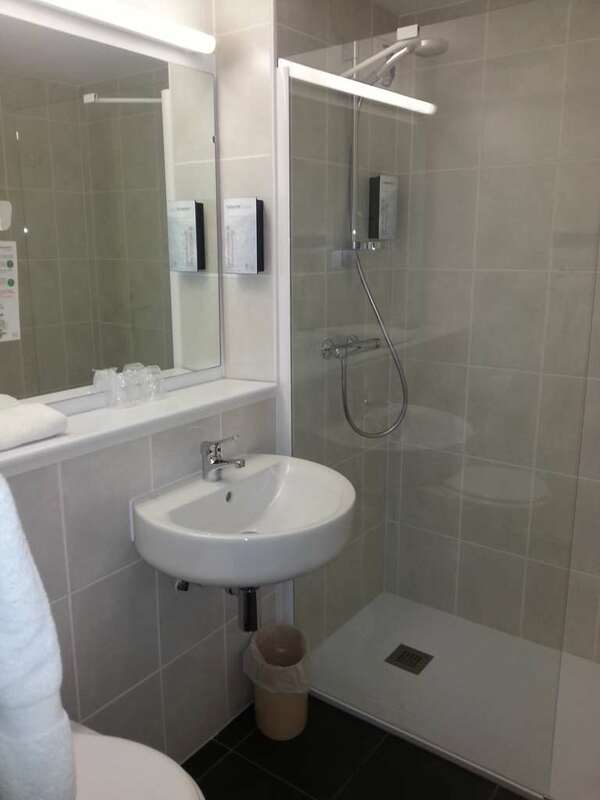 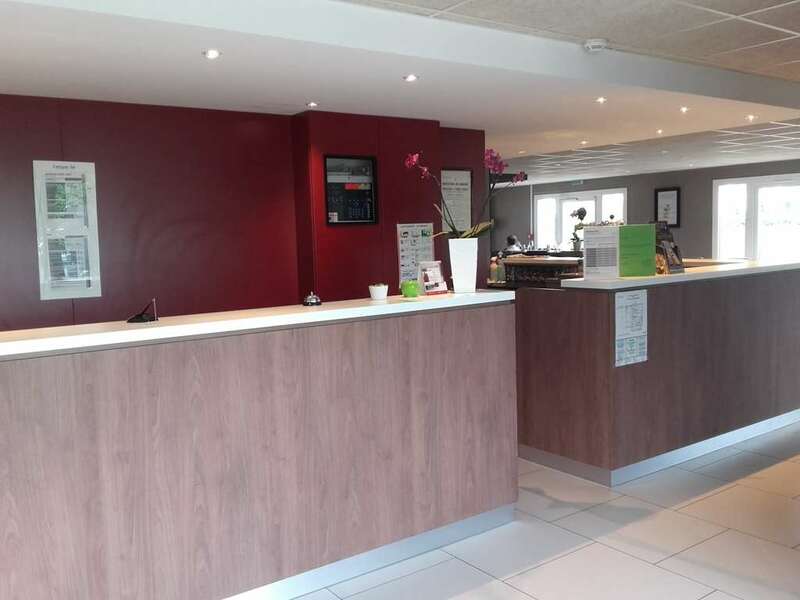 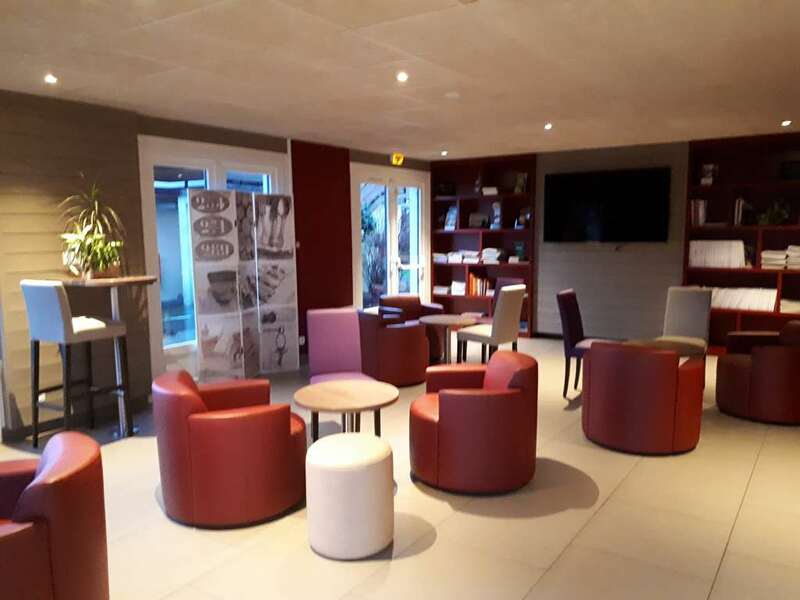 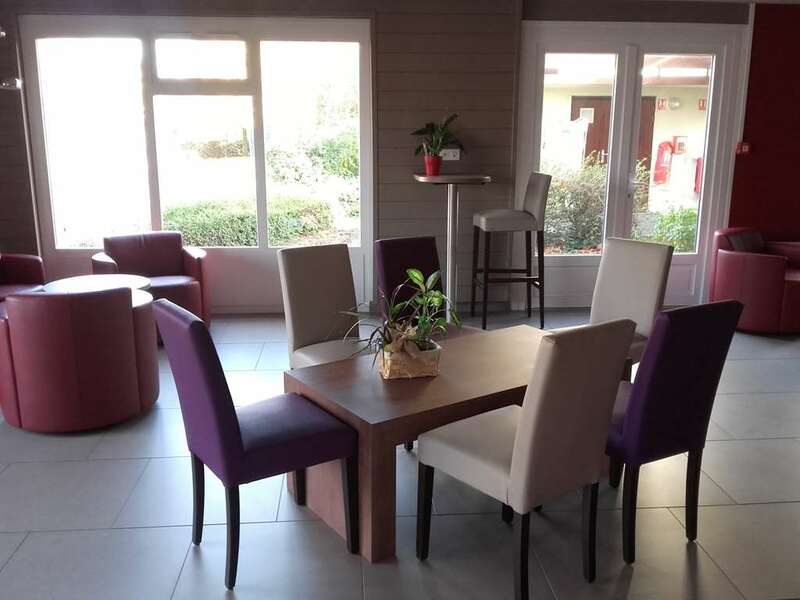 The 3-star Hotel Campanile SABLE SUR SARTHE - VION has everything you need for an enjoyable stay. 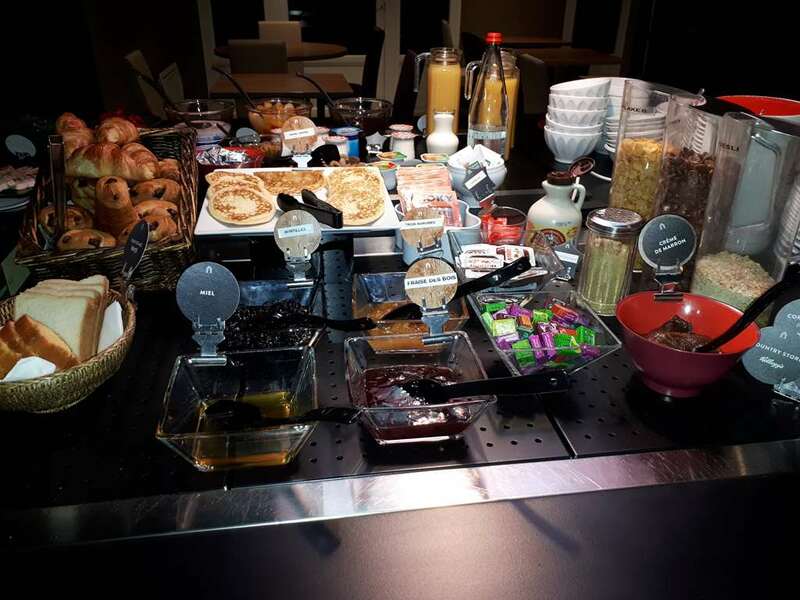 • Weekday hours: from 6:30 a.m. to 11:00 p.m.
• Weekend hours: from 7:00 a.m. to 11:00 p.m.